HOW TO CREATE ELLO ACCOUNT WITHOUT INVITE???? Do you need a free Ello code? Your social network is owned by advertisers. Every post you share, every friend you make and every link you follow is tracked, recorded and converted into data. Advertisers buy your data so they can show you more ads. You are the product that’s bought and sold. We believe there is a better way. We believe in audacity. We believe in beauty, simplicity and transparency. We believe that the people who make things and the people who use them should be in partnership. We believe a social network can be a tool for empowerment. Not a tool to deceive, coerce and manipulate — but a place to connect, create and celebrate life. You are not a product. While you are surfing on the Net, you can see ads everywhere. On Ello there isn't any ad. 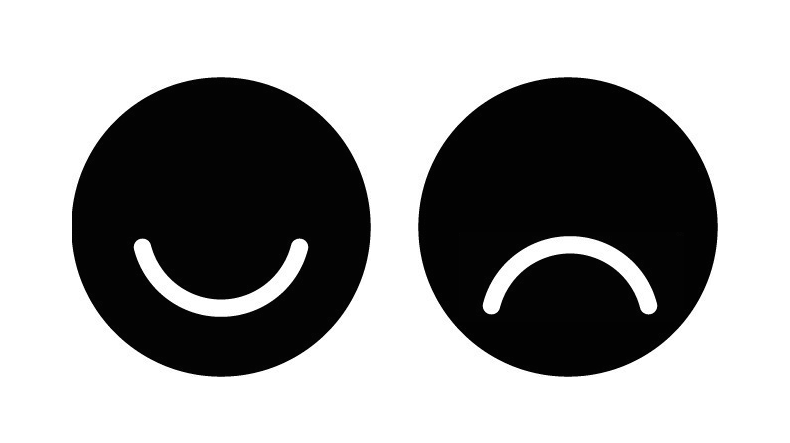 Ello has a nice, but very clear design.